Very different isn't it & this is the true color! Thank you, Roberto!! At first sight, I thought you treated this photo! Very beautiful and interesting. I guess a good photographer also has to count with luck! ~Roberto. Thank you very much, Tara!! 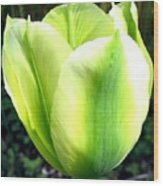 Ann- you are very welcome and pleased that you like it!! Most unusual and beautiful, Will. Thanks for sharing it with us. Thank you, Carol- we had never seen one either, until it came up in our garden?!! 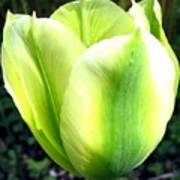 I've never seen a green tulip before. Wonderful photo, Will. 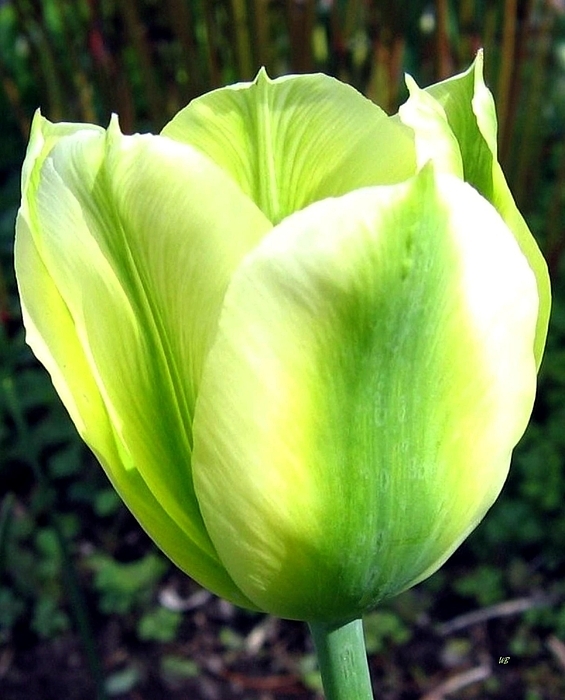 A beautiful and rare green tulip is a nice addition to a spring garden in the Lake Country District of the Okanagan Valley in British Columbia, Canada. 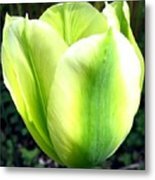 "Green Tulip"